Ideas for Personalized Graduation Flag Labels . 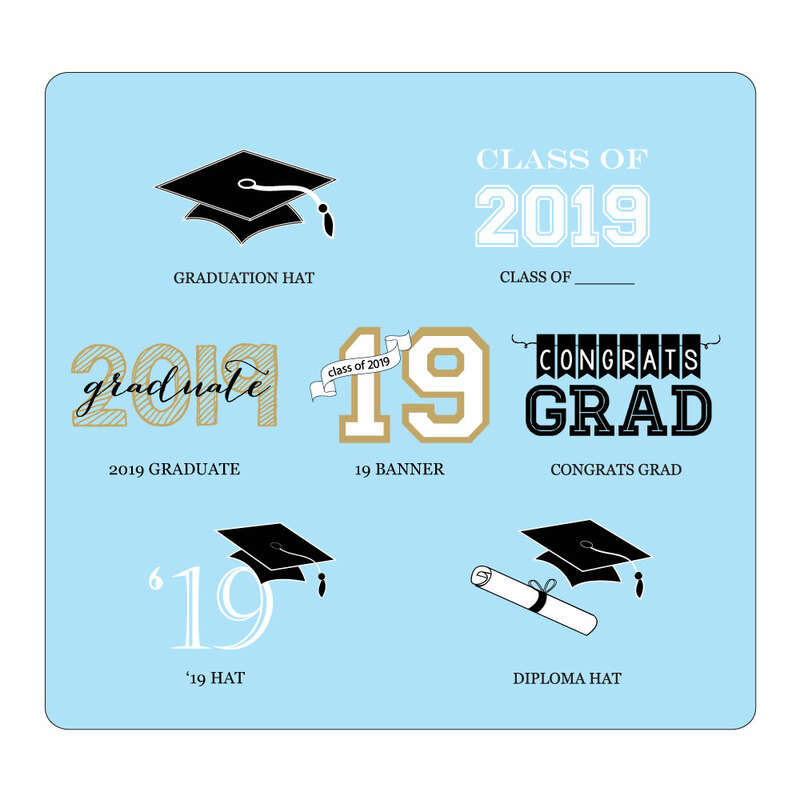 Serve hor d'oeuvres adorned with toothpicks or sip drinks from straws featuring one of these Personalized Graduation Flag Labels. 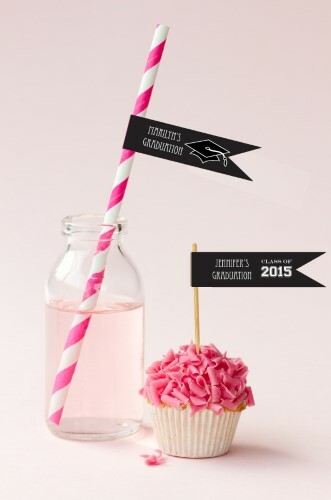 Celebrate your success in style with graduation themed details spread throughout your big bash!